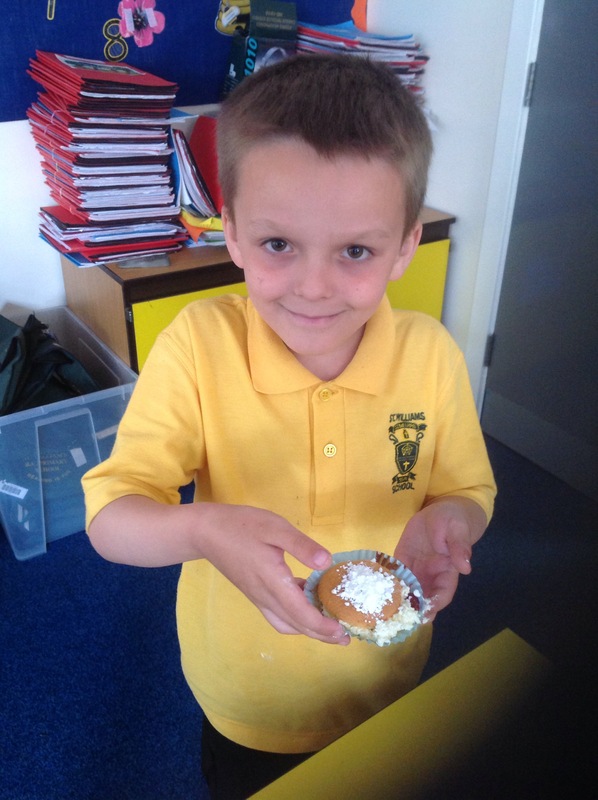 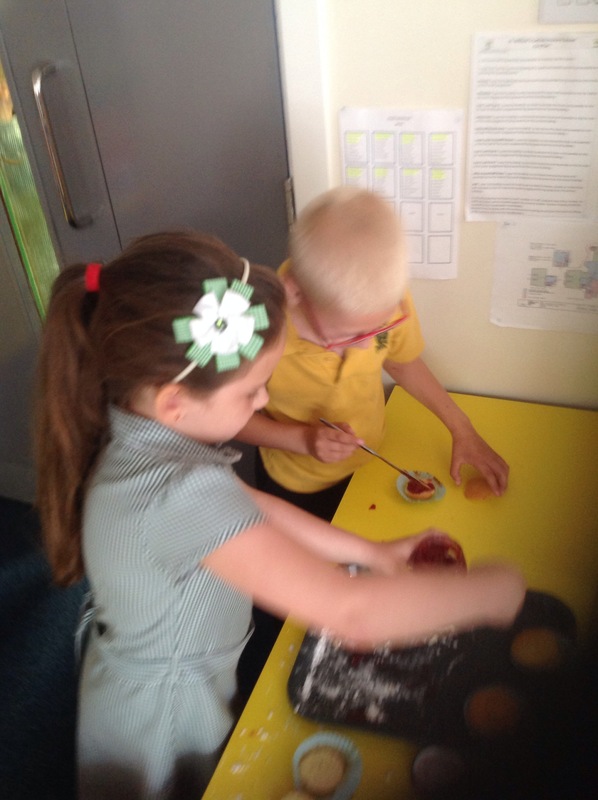 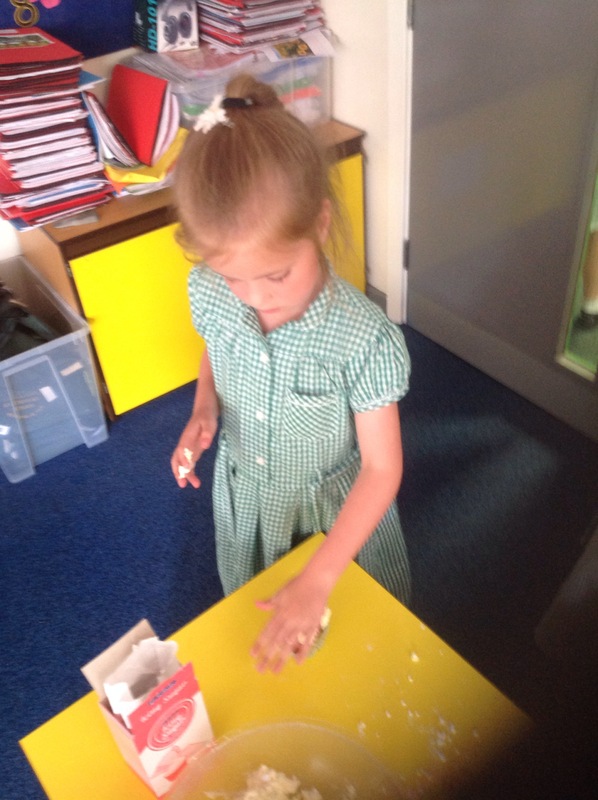 Today the children in Year 2 have put the finishing touches on their sponge cakes that they followed instructions to make yesterday. 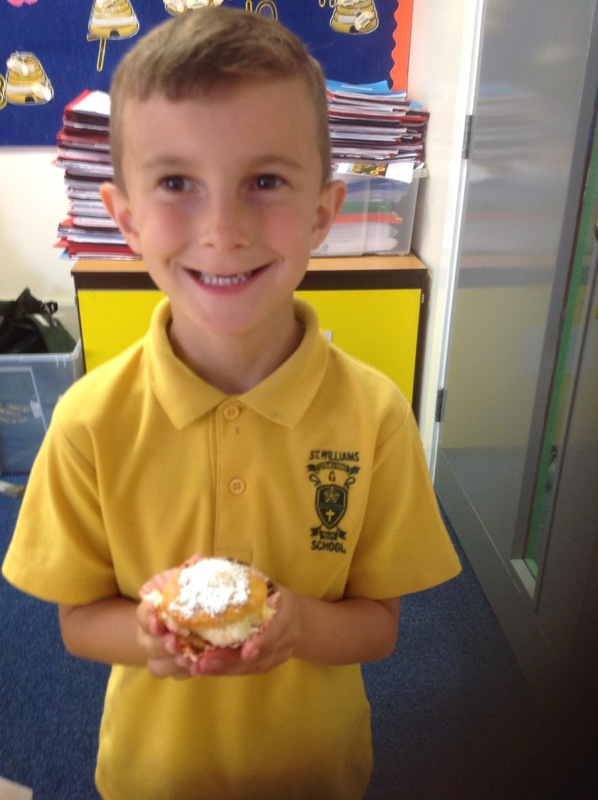 They put jam and cream in the middle and a sprinkling icing sugar on the top. 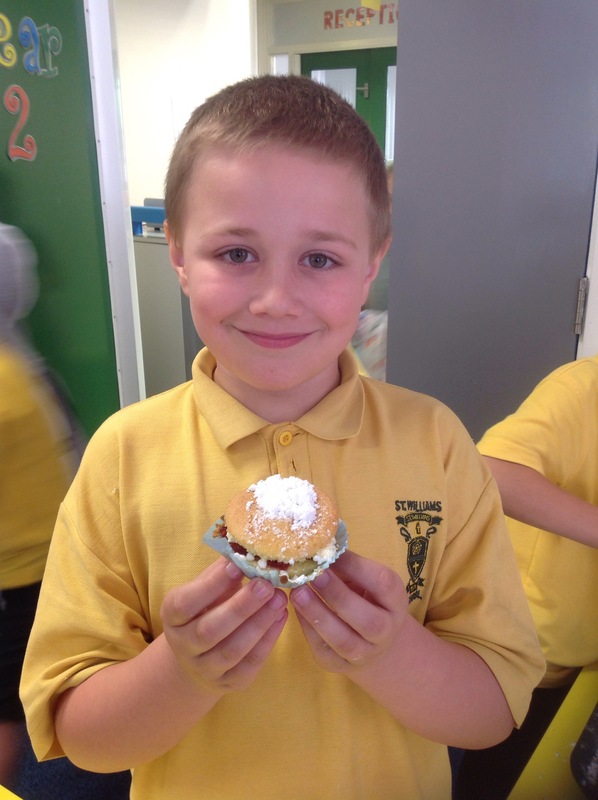 They look good enough to eat! 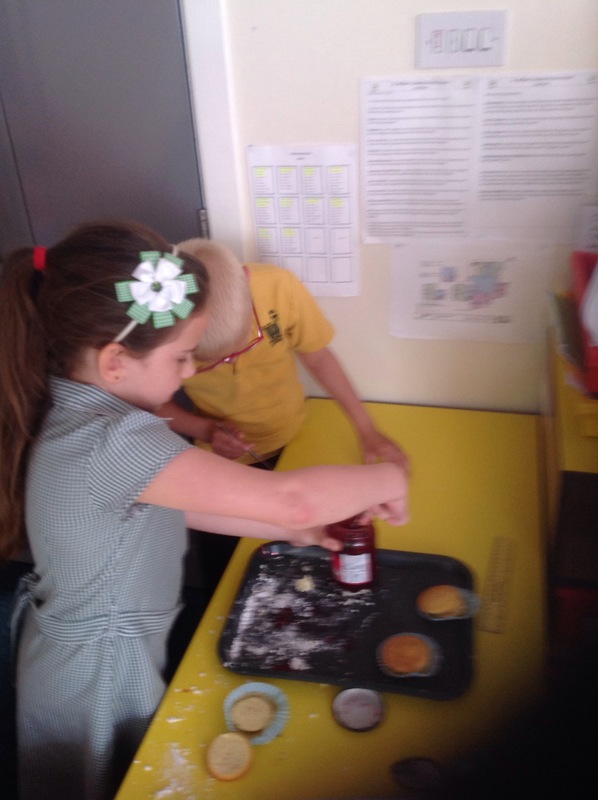 It is lovely to see how you have each followed the instructions carefully. 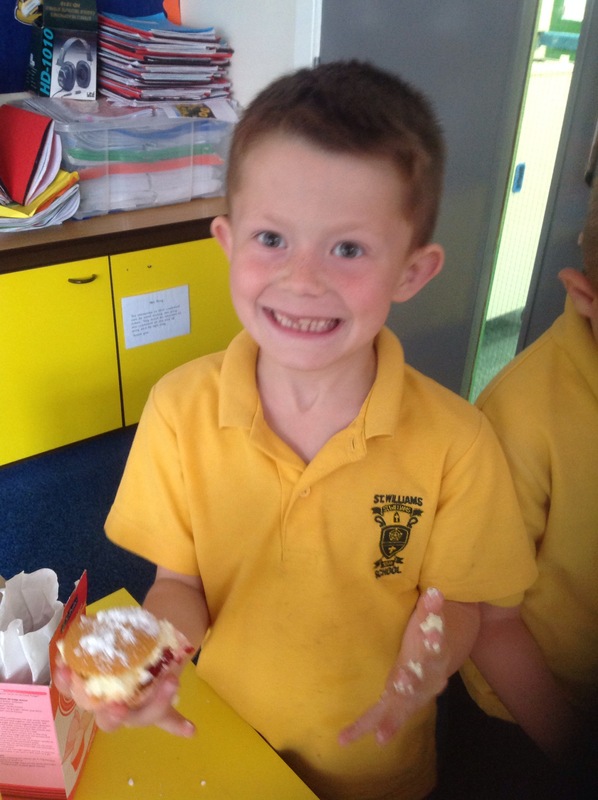 I hope you enjoyed trying your delicious cake.